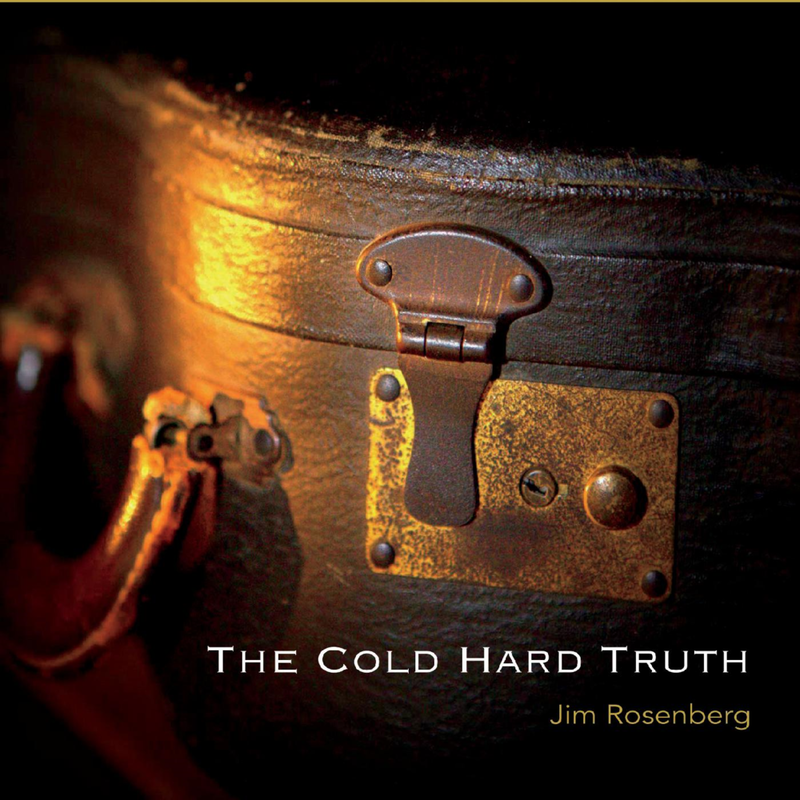 If you have never heard of songwriter Jim Rosenberg, you haven’t missed anything. That’s because at the ripe young age of 61, Jim is just now releasing his first album containing 11 original songs written over the course of almost four decades. “I guess life just happened as it does, in a good way though. I’ve managed to raise 2 sons, have a successful 36-year career in the musical instrument business and apparently keep my wife happy for 38 years. I haven’t officially verified that with her but I can at least confirm that we still speak to each other regularly,” says Rosenberg. Amidst his busy work schedule Jim performs regularly at local venues both as a solo act and with his band “Not So Young”, which pays tribute to the songs of one of his musical idols - Neil Young. Other key influencers of his music include John Prine, Michael Franks, Jackson Browne, Joni Mitchell, Shawn Mullins, Bob Dylan, and James Taylor. Not surprisingly, his sons are named Dylan James and Taylor Young. In 1990, Jim was selected to perform on the Nashville-based TV talent show “Be A Star.” His mom, Betty Jo, said she really liked it. In 2002, his song “Part of Me” (which appears on his debut album) scored 4th place in the John Lennon Songwriting Contest and garnered him $1,000 - which kept him in premium beer for about 3 weeks. Looking ahead, Jim and his wife Janet have retired from their day jobs. Now, Jim is looking forward to more time performing and writing new material. With the release of his first album, “The Cold Hard Truth,” Jim is paving the path for another 30 years of music.